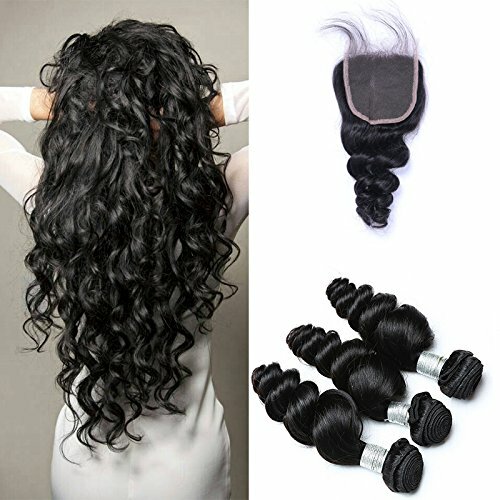 luxury elegance human hair extensions-100% Human Hair 7A Quality! 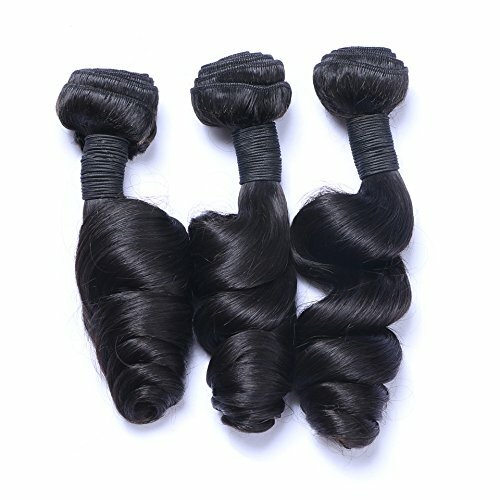 How to Apply this human hair extensions? 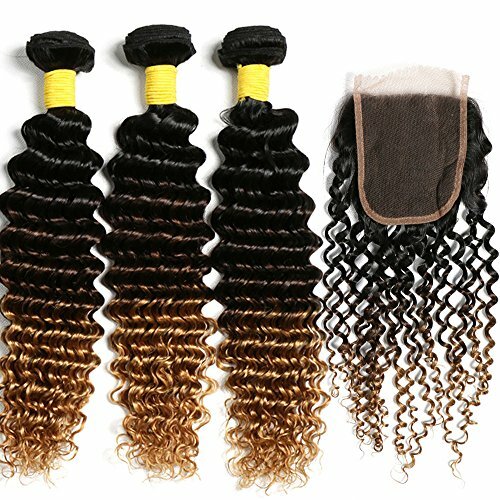 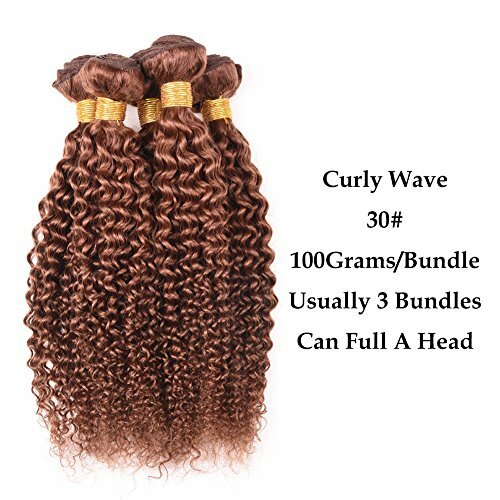 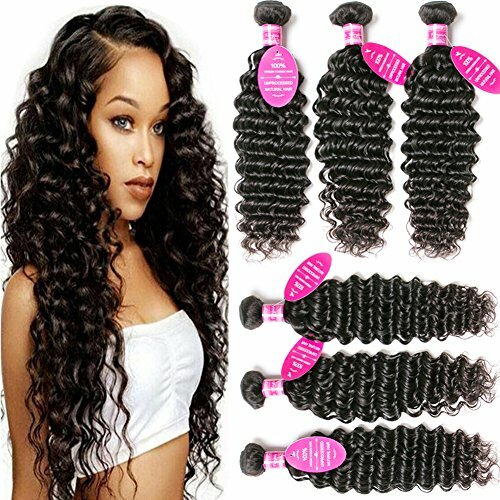 ombre Hair Weave can be purchased from most beauty supply stores in either synthetic fiber or 100 percent human hair. 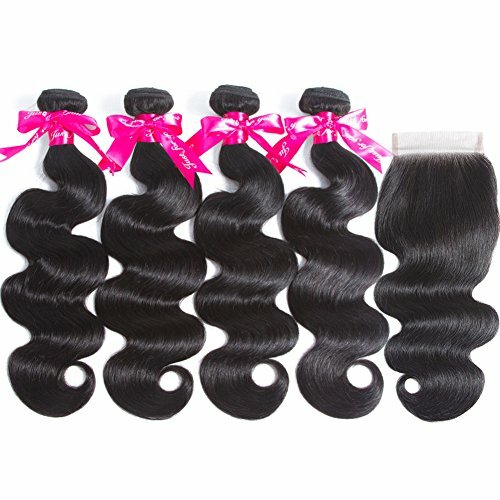 Wefts are strands of hair that are woven into long, cloth bands. 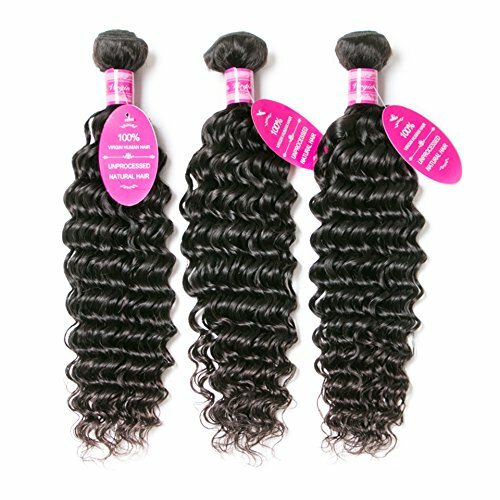 The bands, not the actual extension hair, are what you attach to your natural locks. 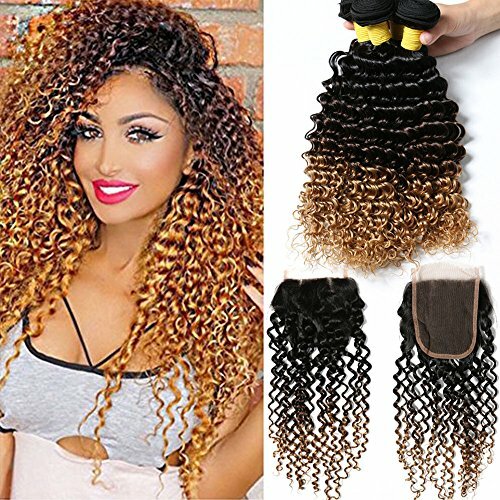 Wefts are applied to your hair with a special type of latex glue made special for hair extensions. 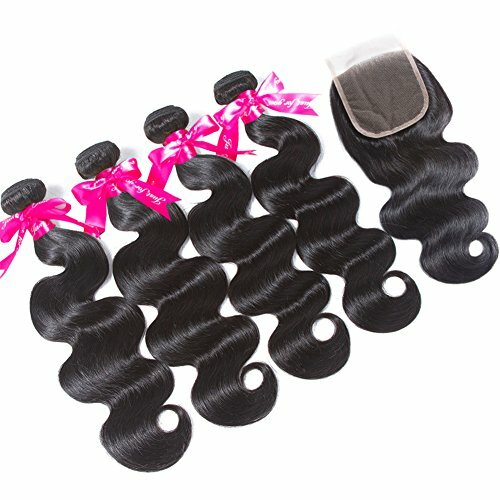 Give your hair the length and body you want by applying weft hair extensions.